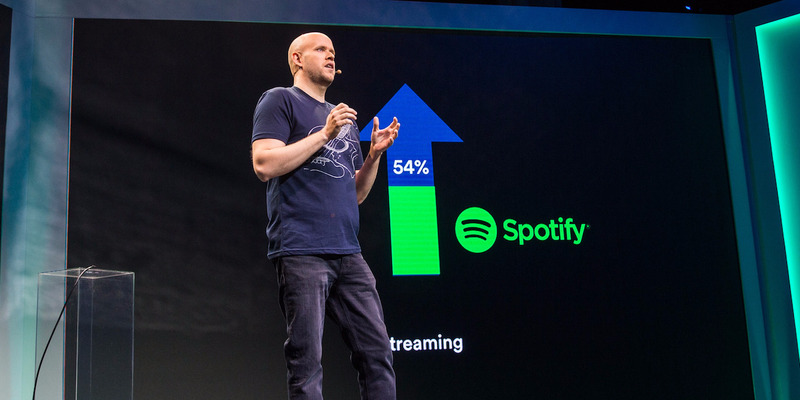 Spotify is perfectly positioned to effectively use a direct listing due to its unique combination of name-brand recognition and an already-massive private market valuation. Just because Spotify is doing a direct listing doesn’t mean other companies should follow suit. It’s a risky process, and one not built for everyone.